Declutter your office or house with us! 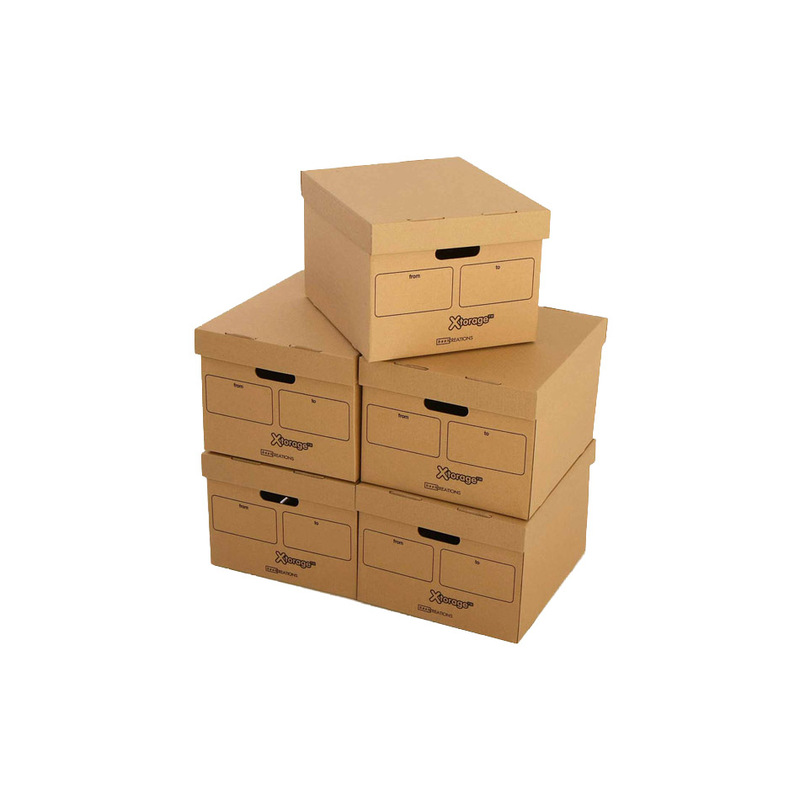 We at Refine Packaging offer archive boxes that will keep your work organized and your surroundings clean. And you know what the best part is? These boxes are 100% customizable. You can customize the shape, color, size, design as well as the finishing of the box. You can also decide upon the paper which will be used for manufacturing the boxes. The options are countless, so pick up your phone and get in touch with our representatives now. 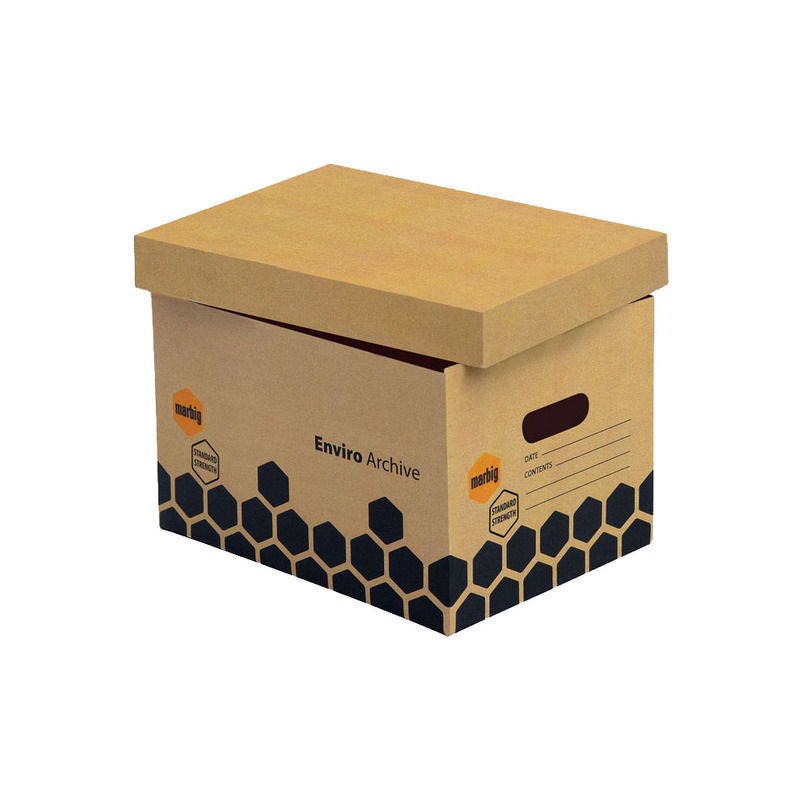 We at Refine Packaging offer archive boxes that can be customized in any shape or design as you prefer. Not only the shape and design can be altered but so can the color, size, and finishing. What makes us the best at what we do is the quality of the paper we use. The archive boxes that we make are of top-notch quality. They are sturdy so that the weight of the paper does not affect the box. Since we like to put the power in your hands, we also offer customization with respect to the paper we use. 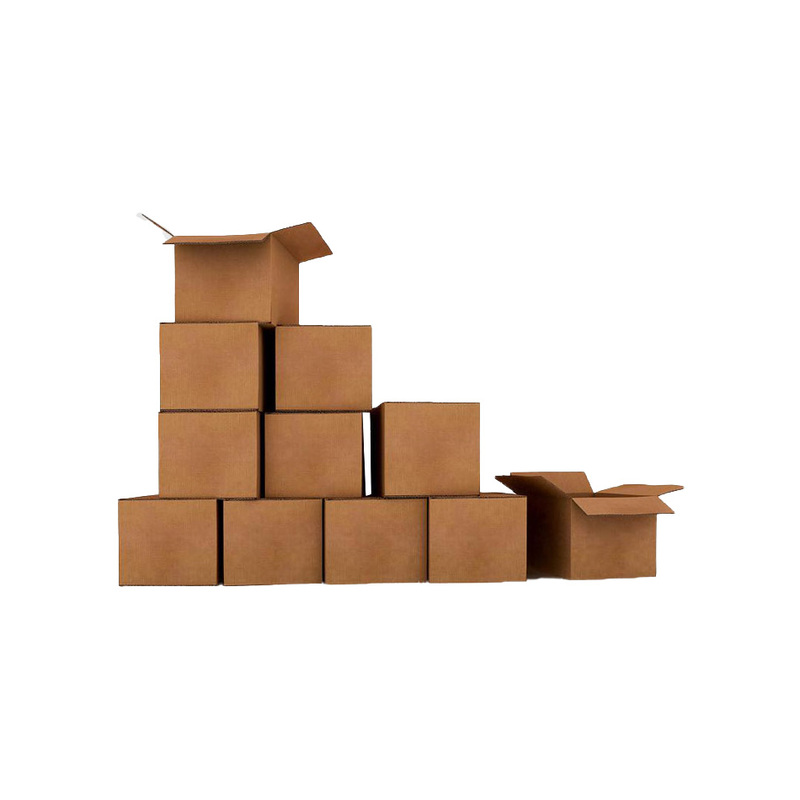 You can choose from 10pt to 28pt (60lb to 400lb) Eco-Friendly Kraft, E-flute Corrugated, Bux Board or Cardstock. 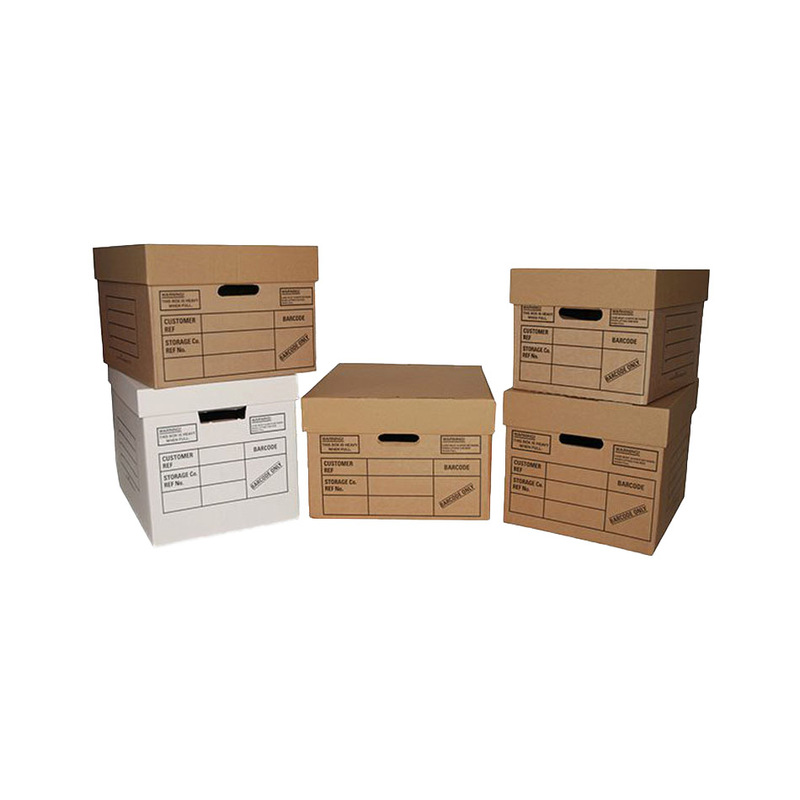 We provide 100% customized archive boxes. You can customize the size, style, design, artwork, and the material of the box. If you want a large sized box then we will make so accordingly but if you prefer a small sized box that can fit easily on shelves, then we will do as you say. In short, you decide the dimensions. You can also customize the design and artwork of the box. 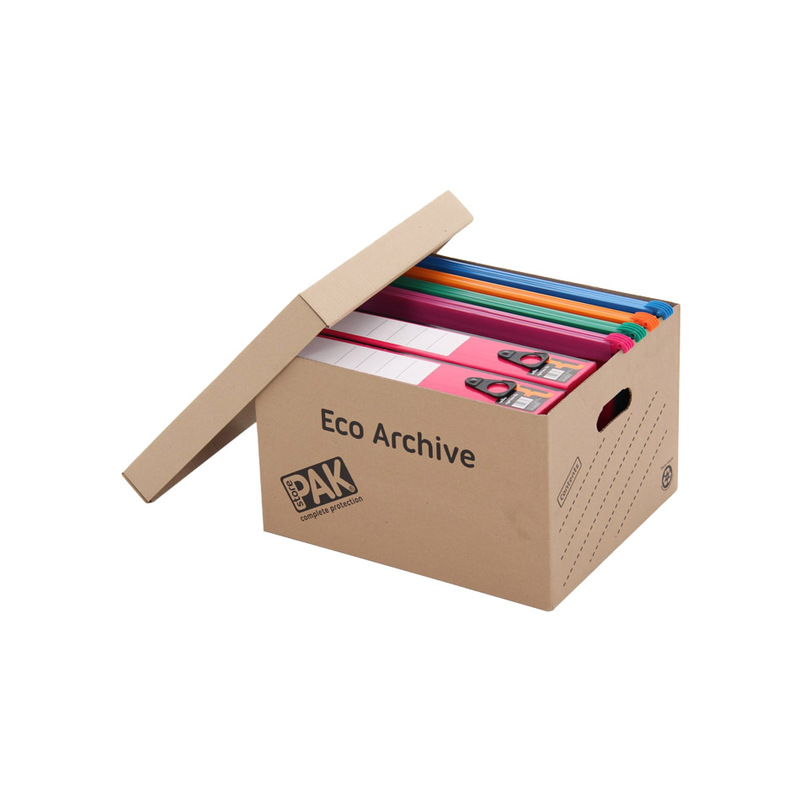 If you want a more professional looking archive box then go for a solid color. However, if you want a more personalized archive box then definitely opt for a fun print. You can also have your logo printed on the box. At Refine Packaging, we enable you to have custom window cutouts on the box. This will enable your customers to see what they have stored in the box. Hence, smart and time-saving retail packaging. With so many options, it can get confusing regarding which design to choose and which to let go. If you find yourself in such a position then our professional and experienced team will help you out with the design and that too free of any cost. In order to see what your archive boxes will look like in real then we will provide you with a flat view and 3D mock-up of the box. This will help you to bring any changes to the boxes before production starts. We also provide physical sampling on request. You can order anywhere from 100-500,000 archive boxes and you can expect them to be delivered within 6-8 business days. If you are in a bit of a rush then we will provide at an earlier date. So what are you waiting for? Get in touch with us now to get the very best in the market.